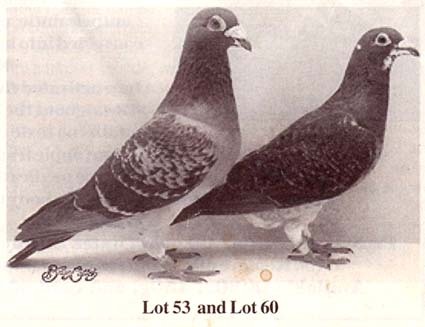 NEW SITE NOW LISTED-to sign up click on link to register for upcoming auctions!! 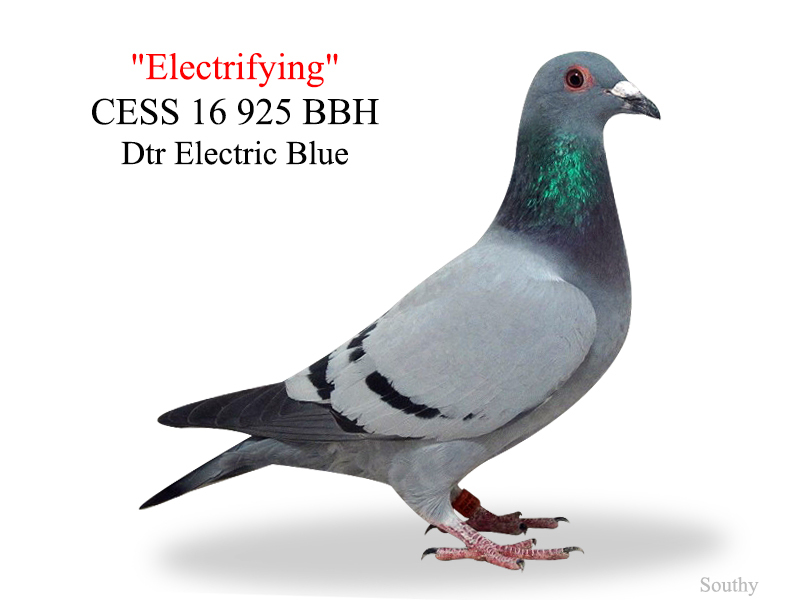 No auctions running until May 2019.. 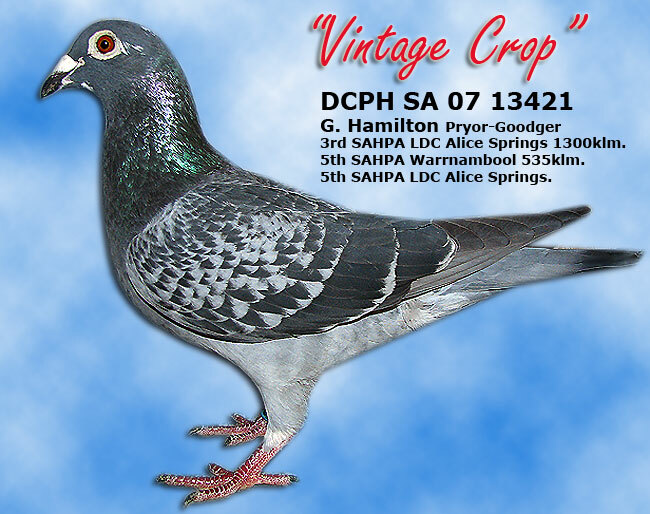 CREAM OF THE CROP 2019 UPCOMING SALES. 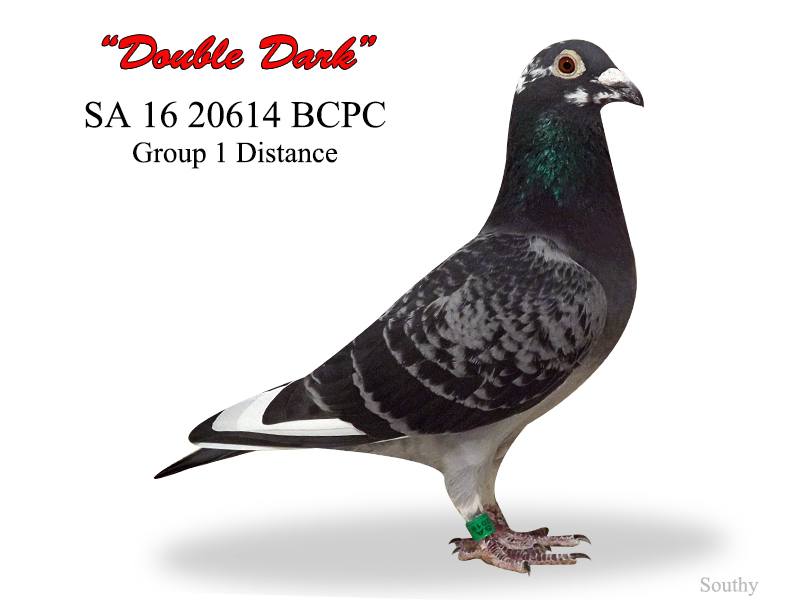 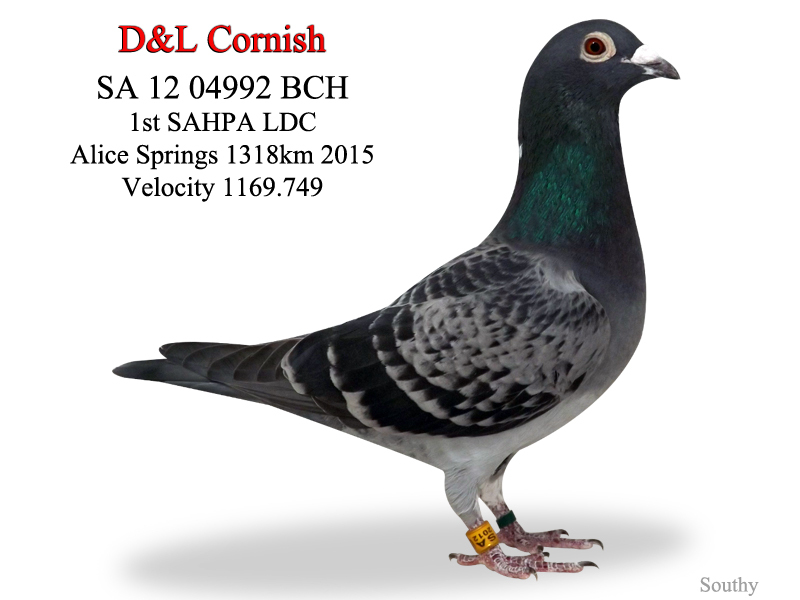 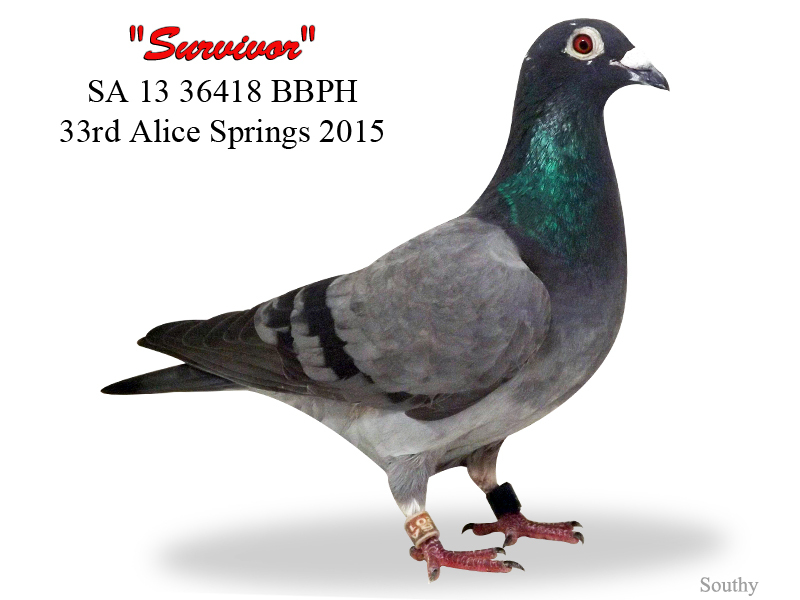 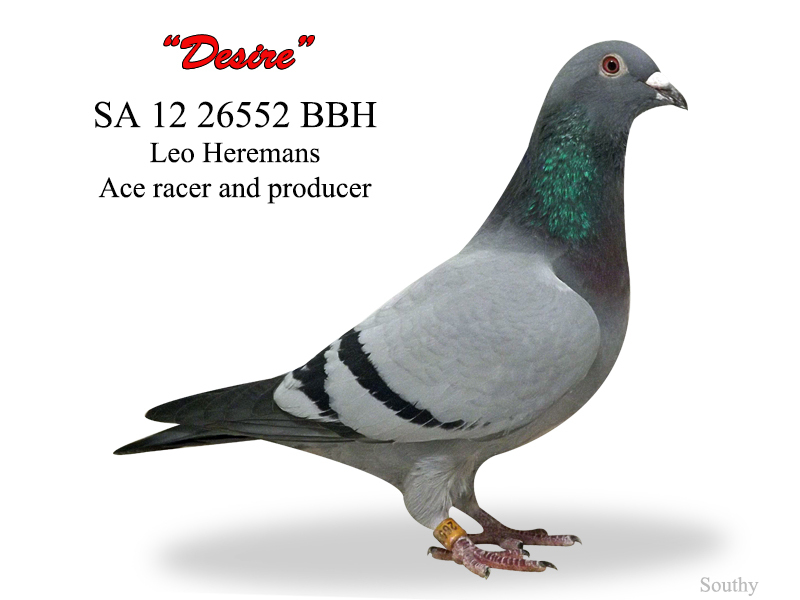 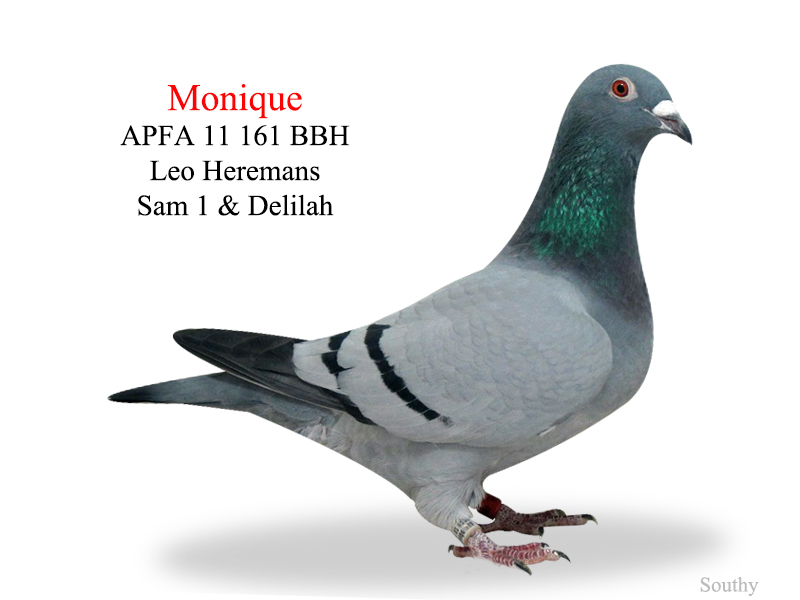 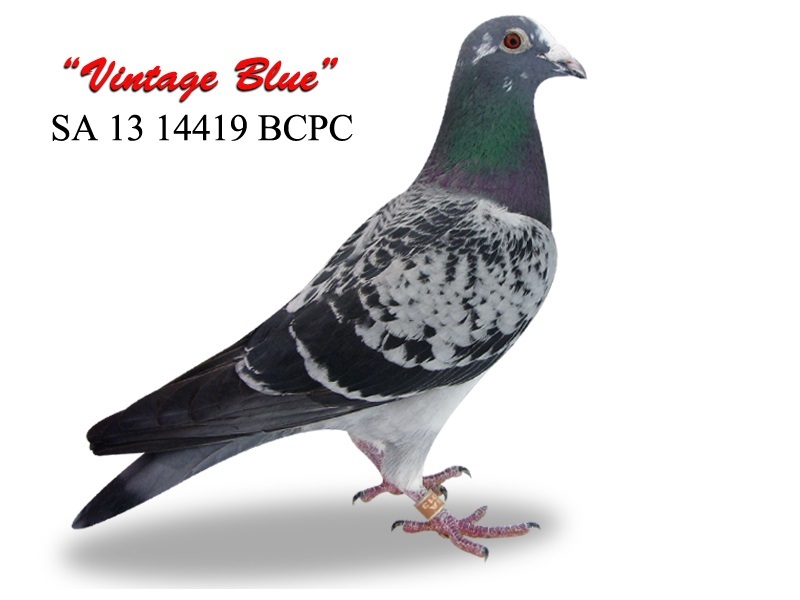 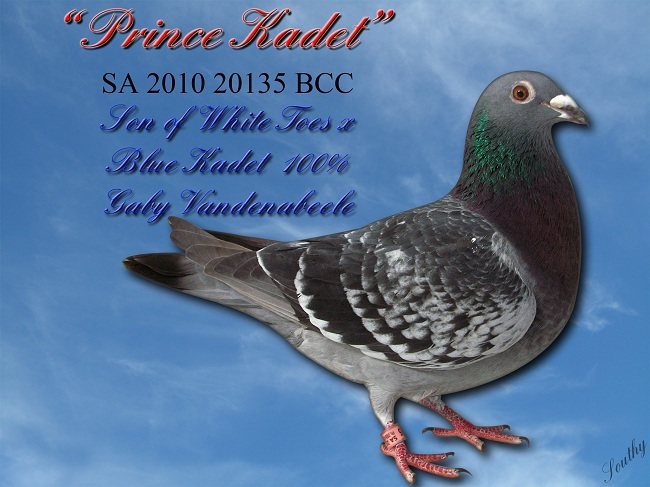 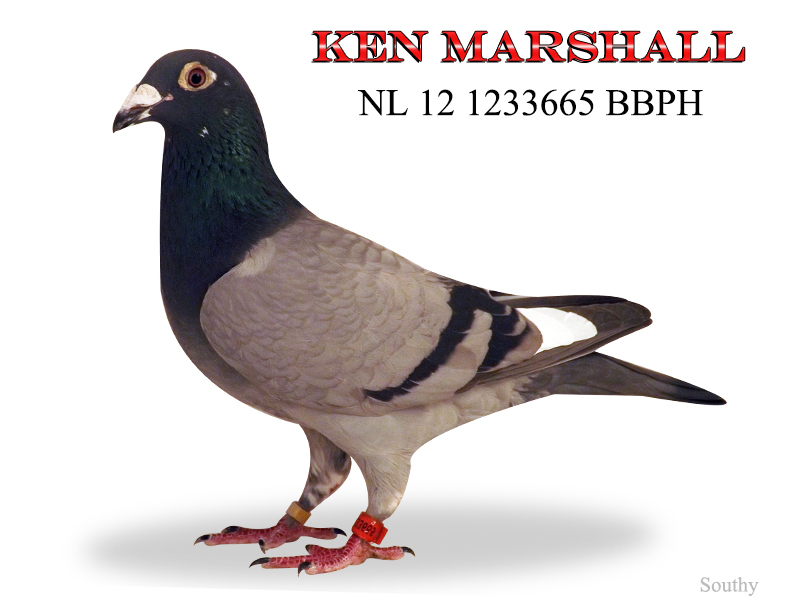 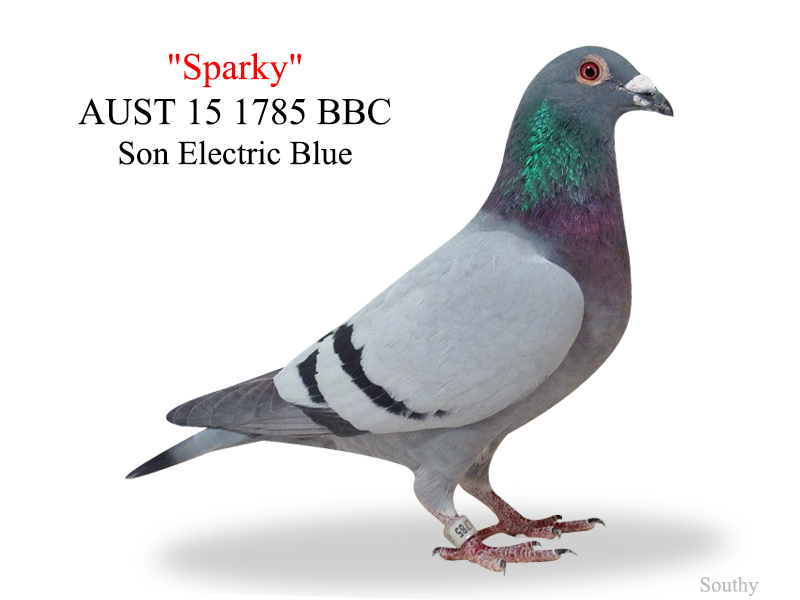 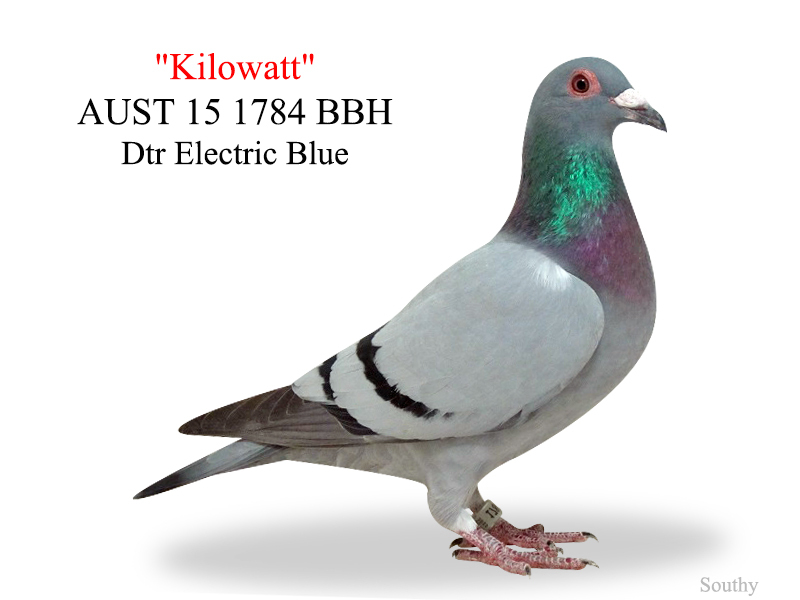 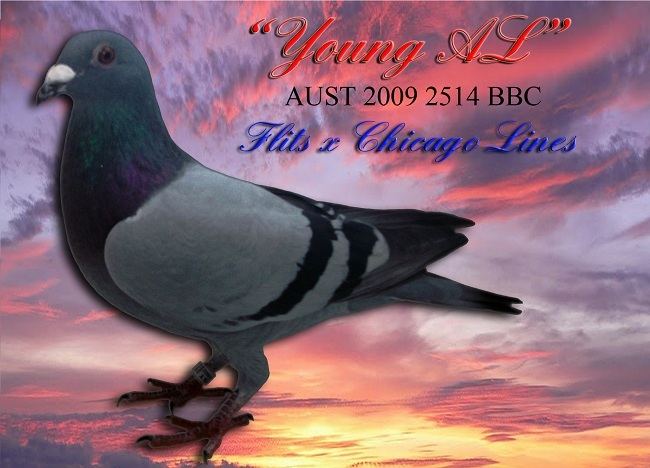 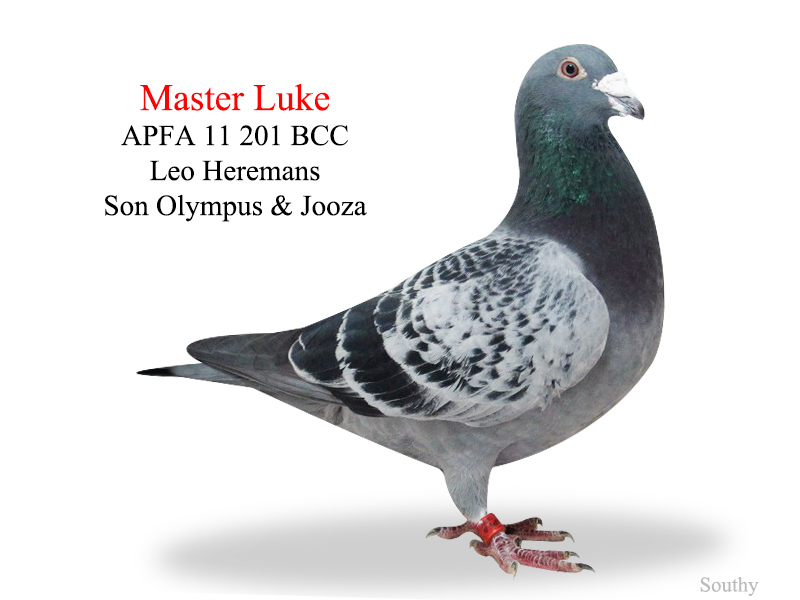 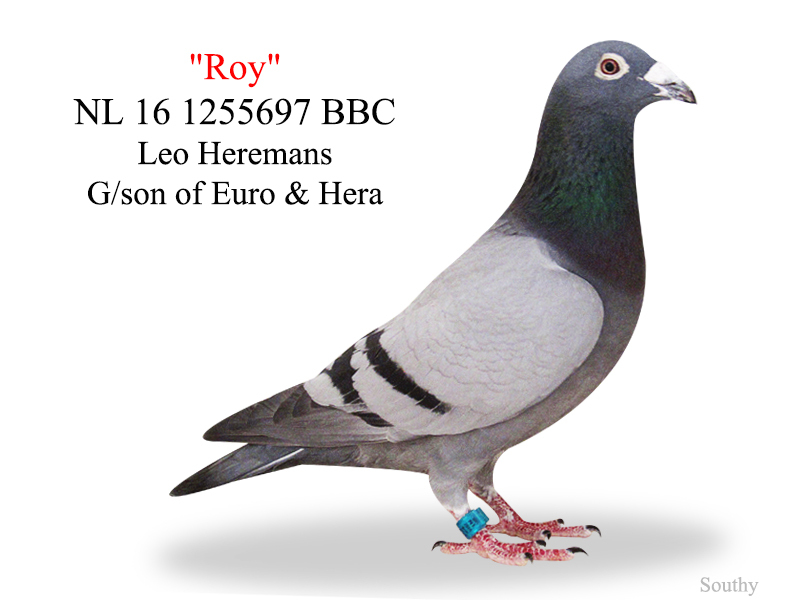 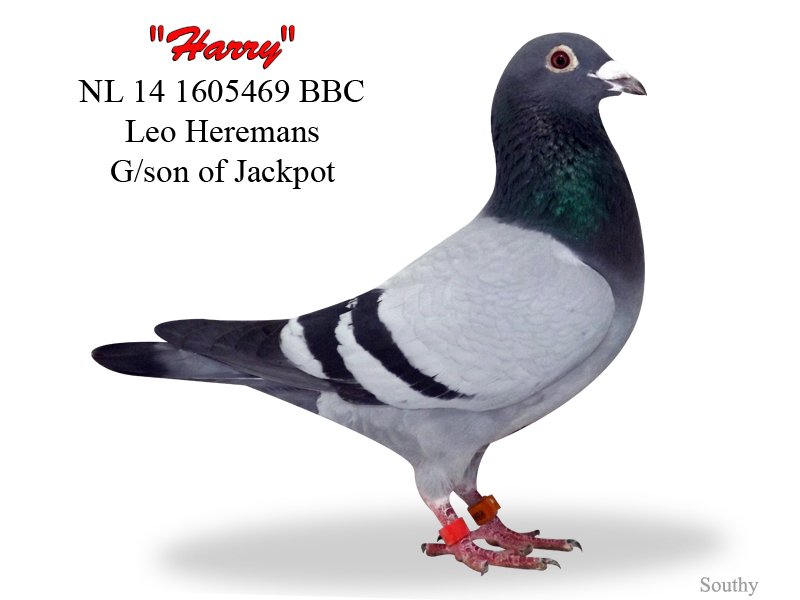 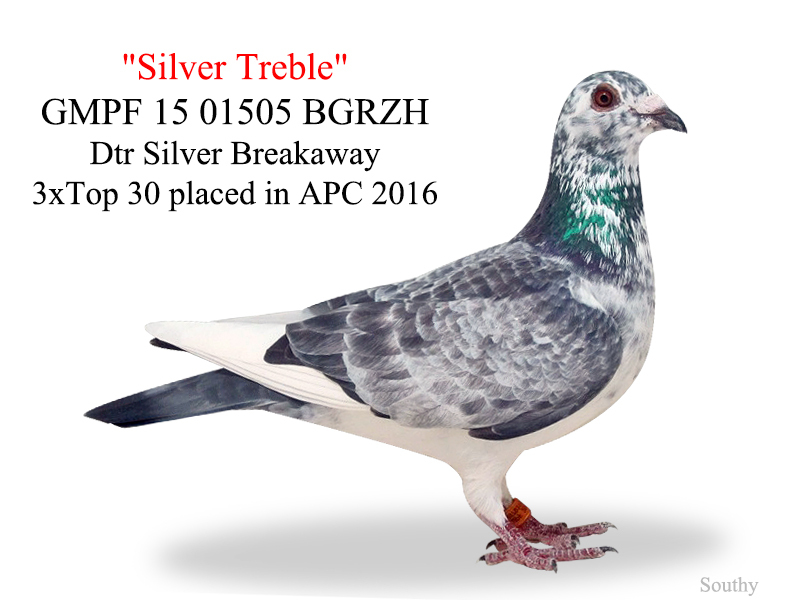 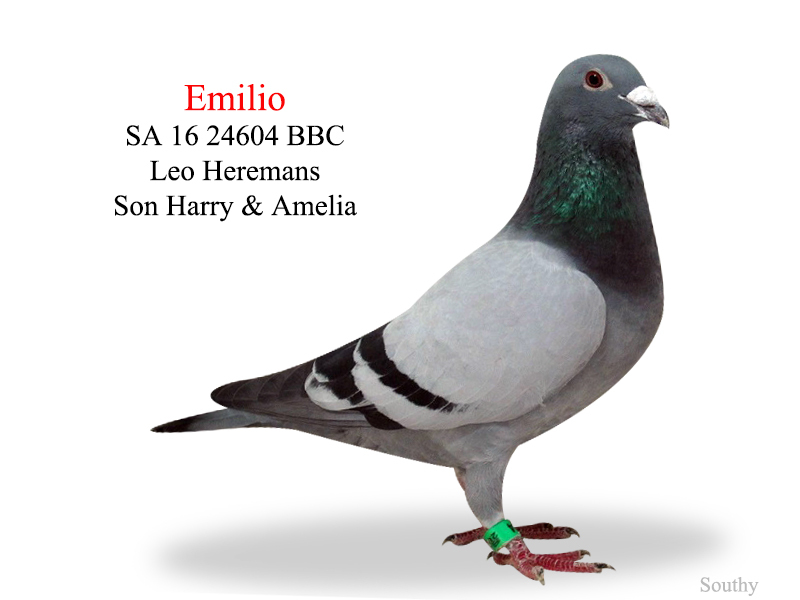 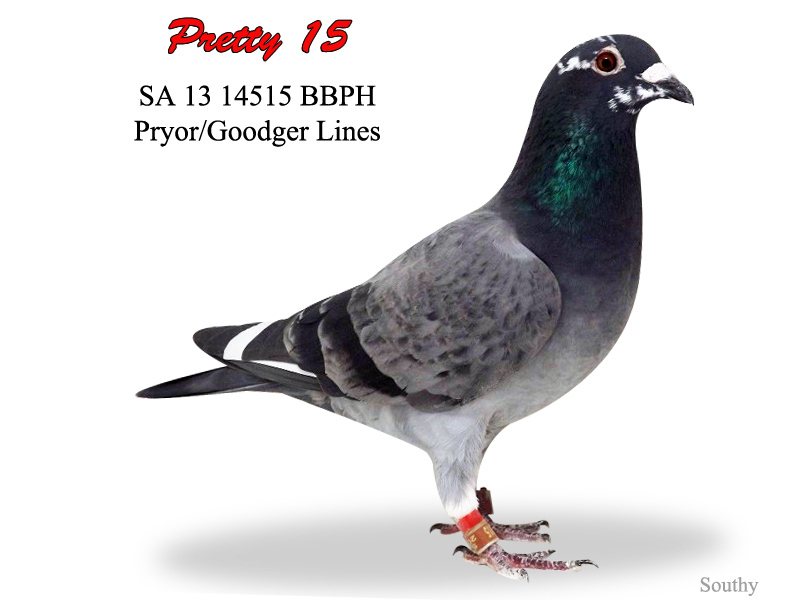 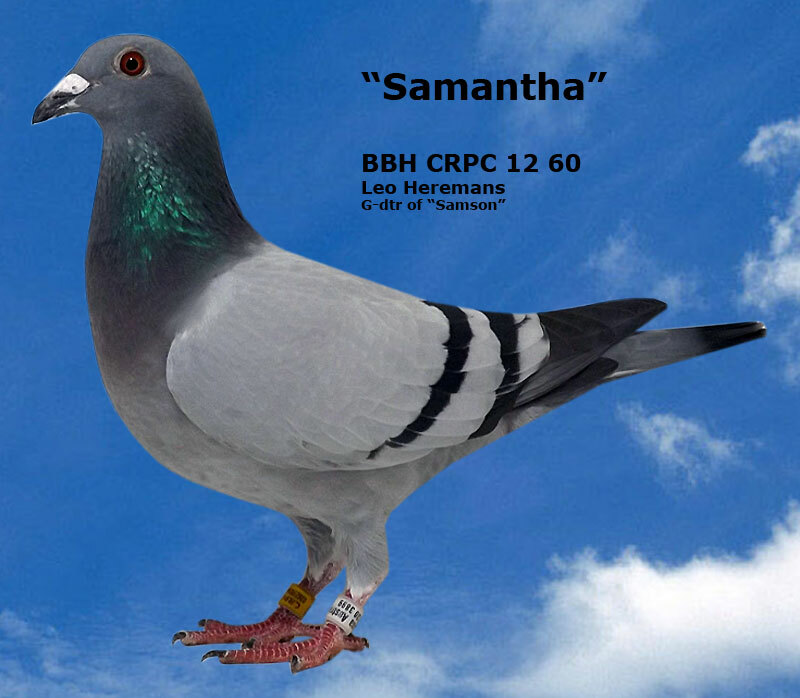 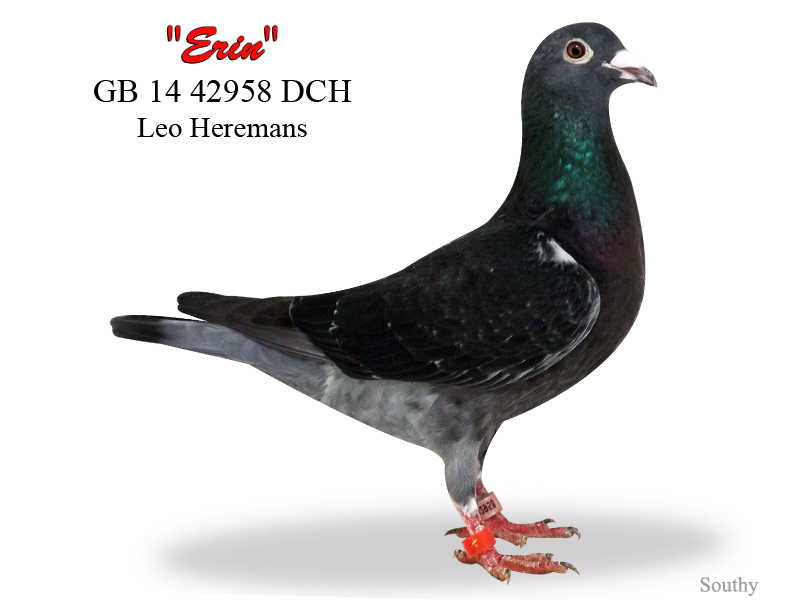 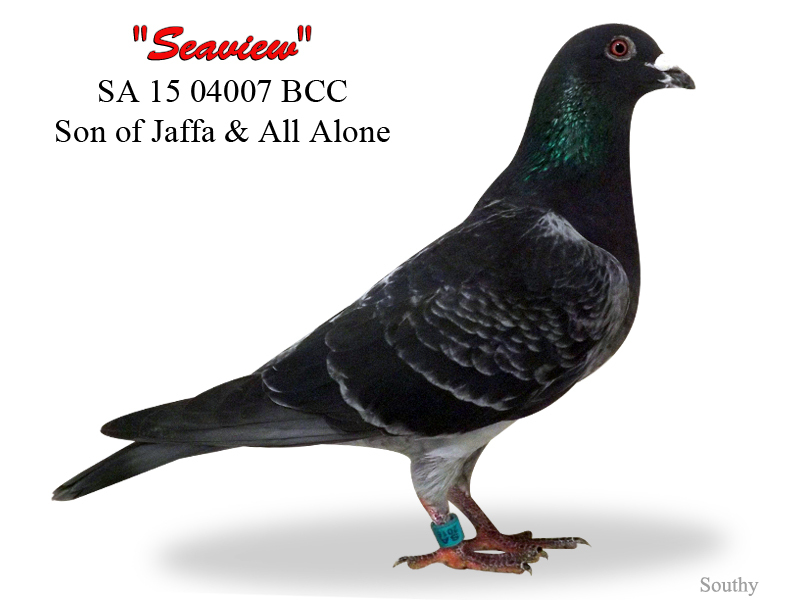 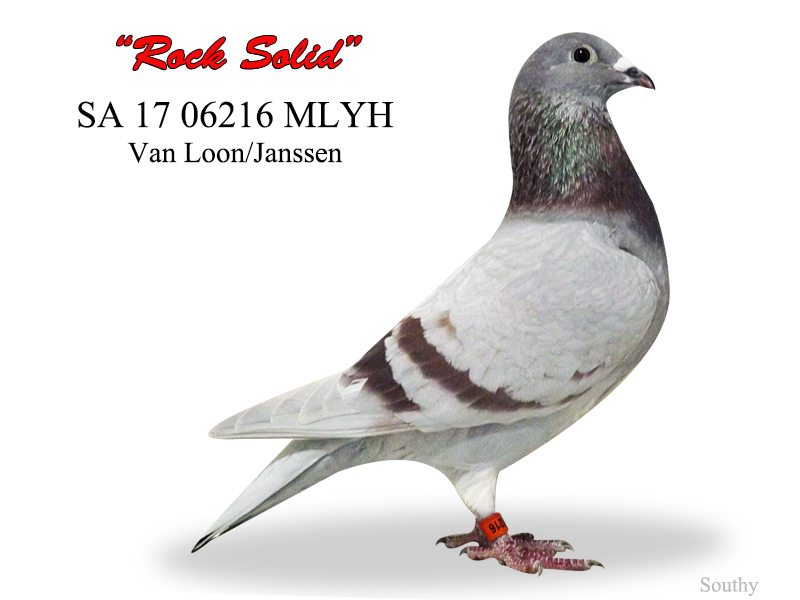 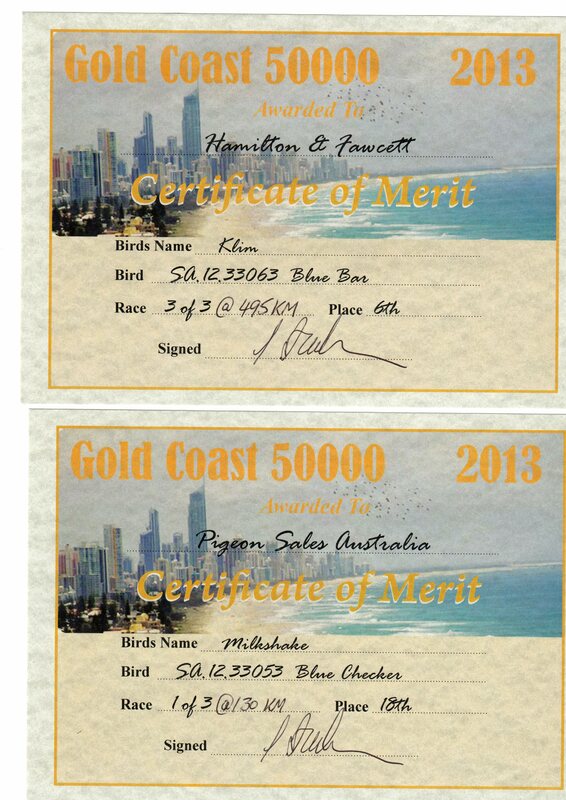 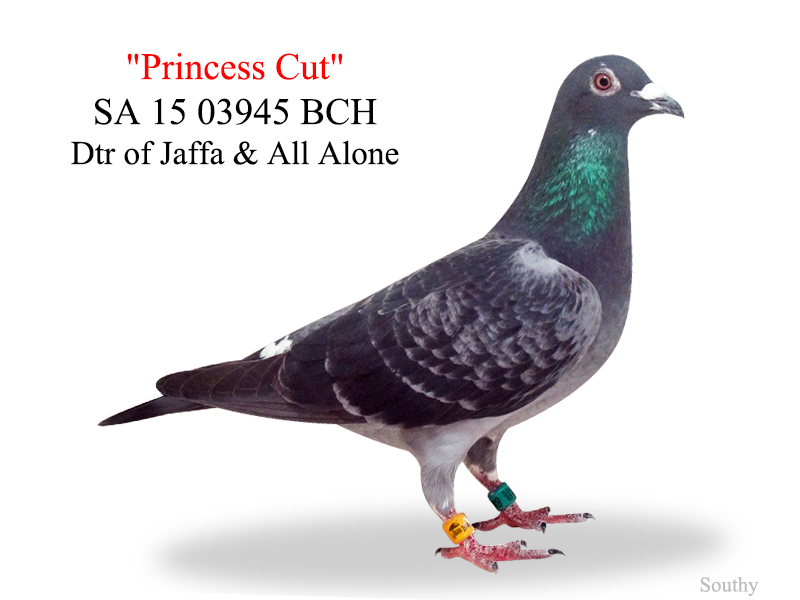 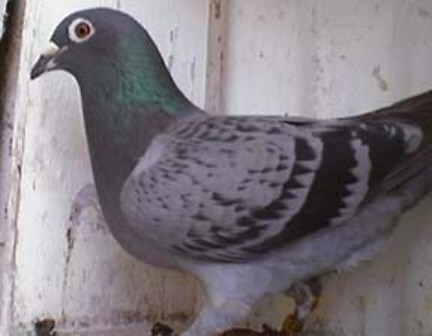 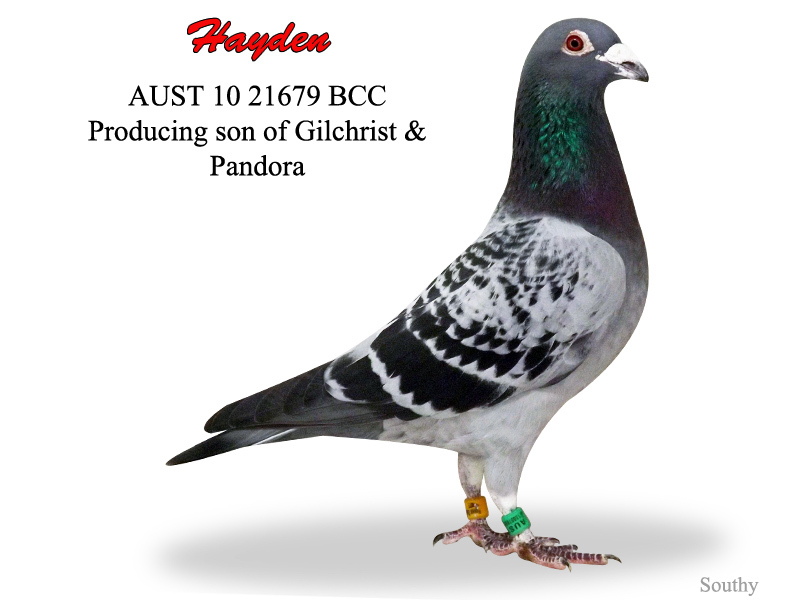 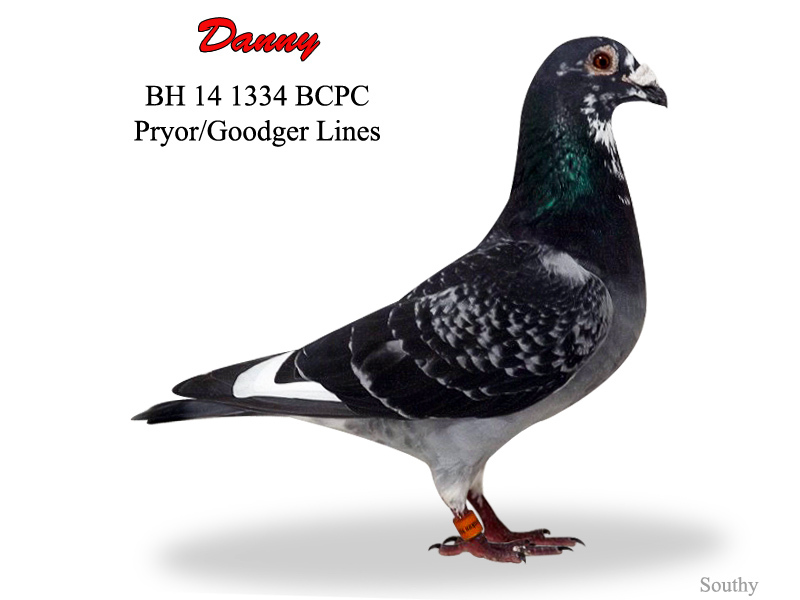 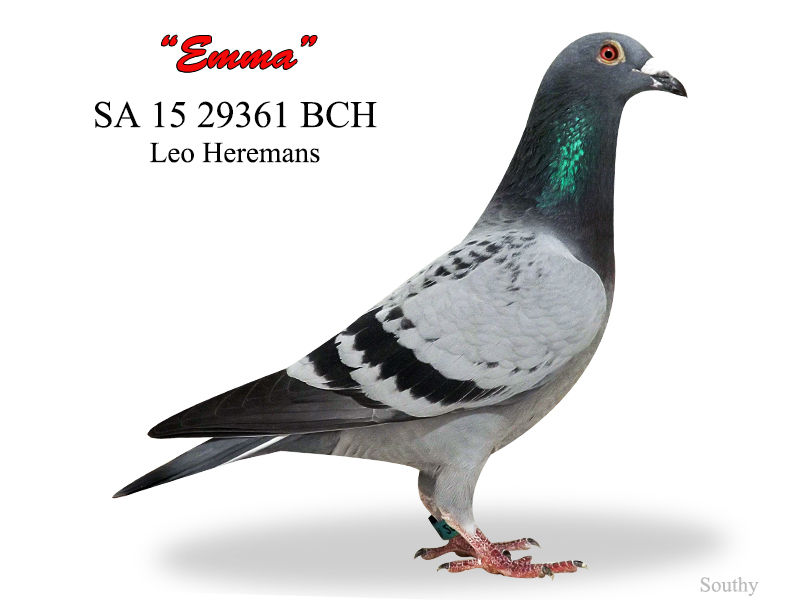 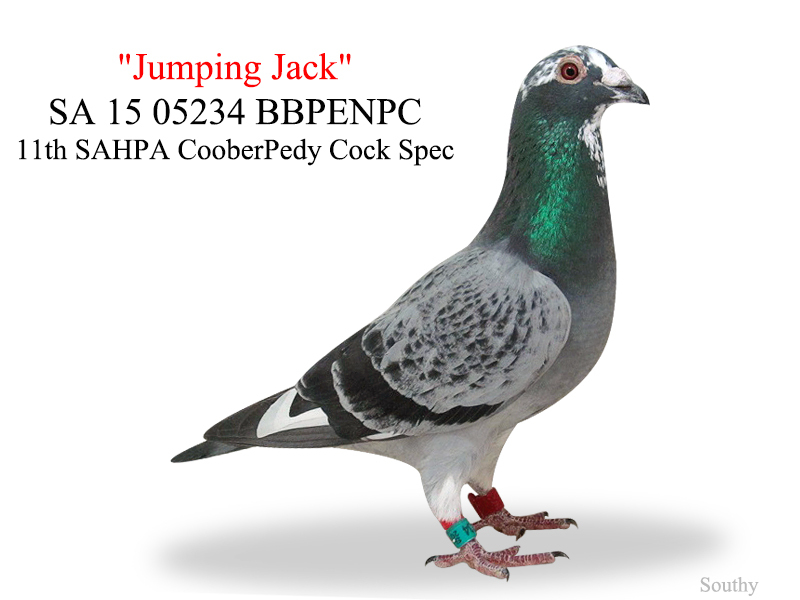 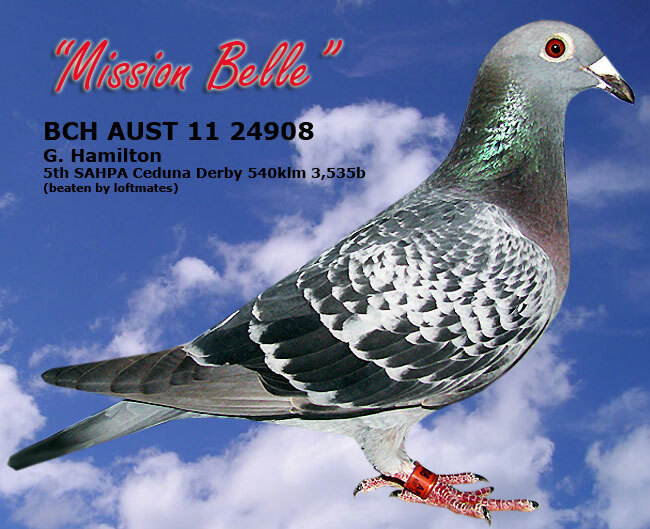 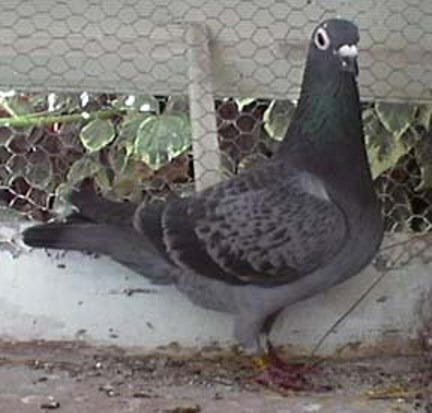 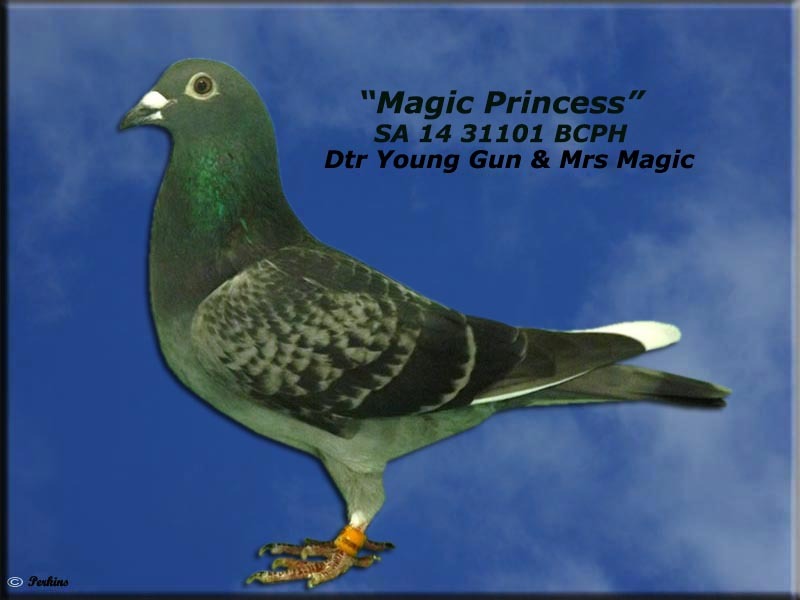 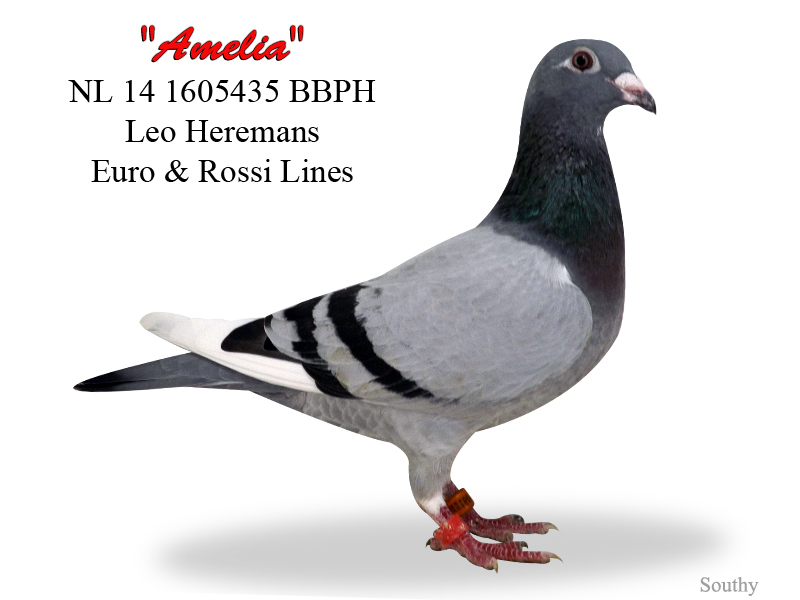 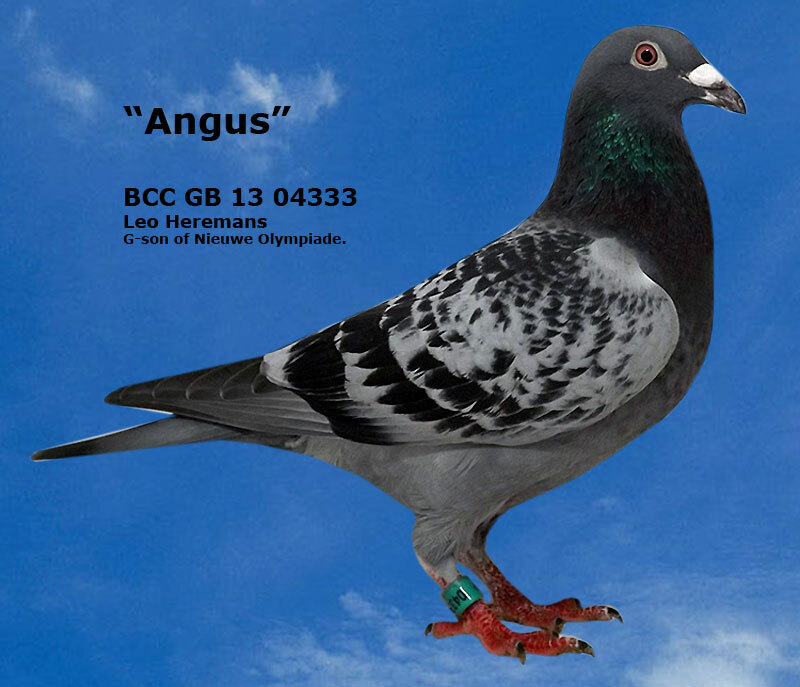 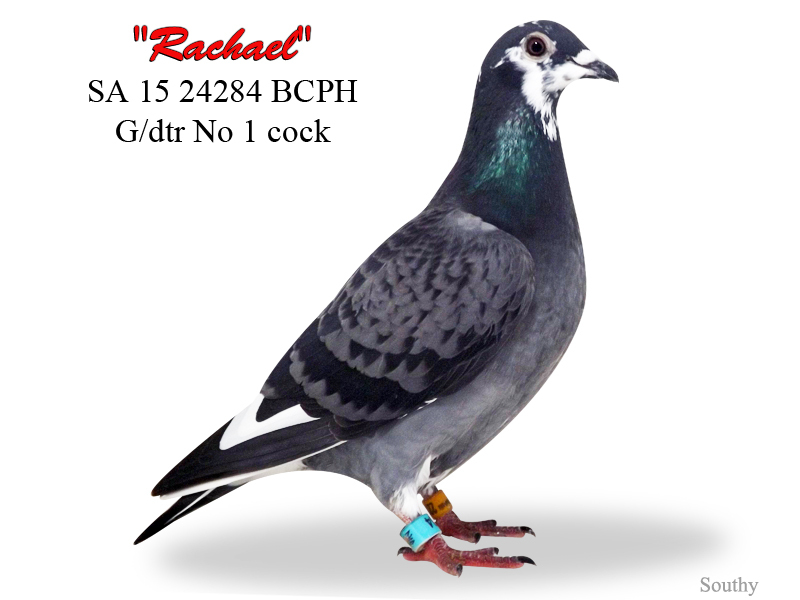 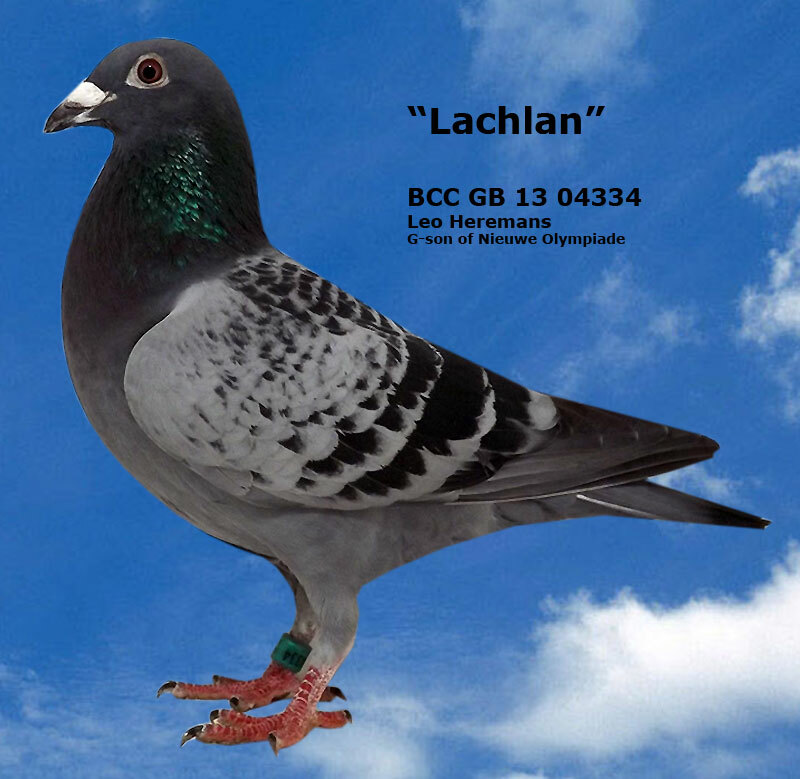 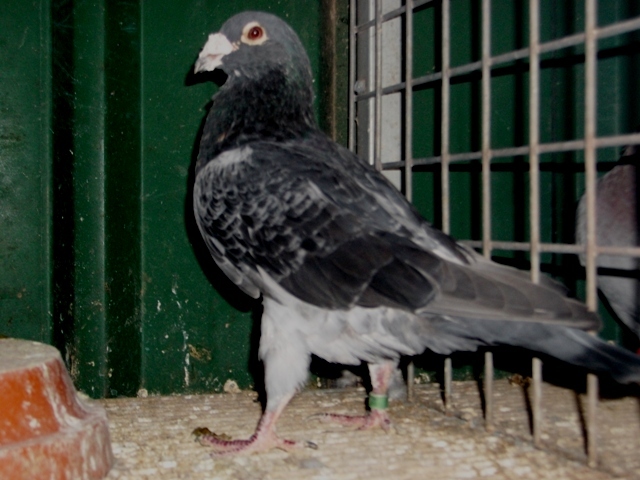 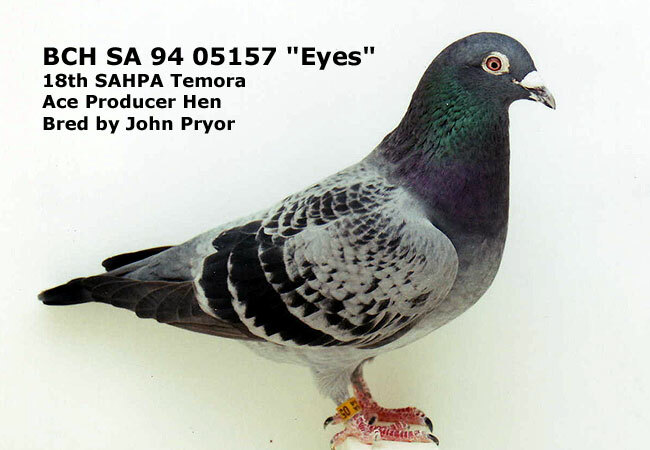 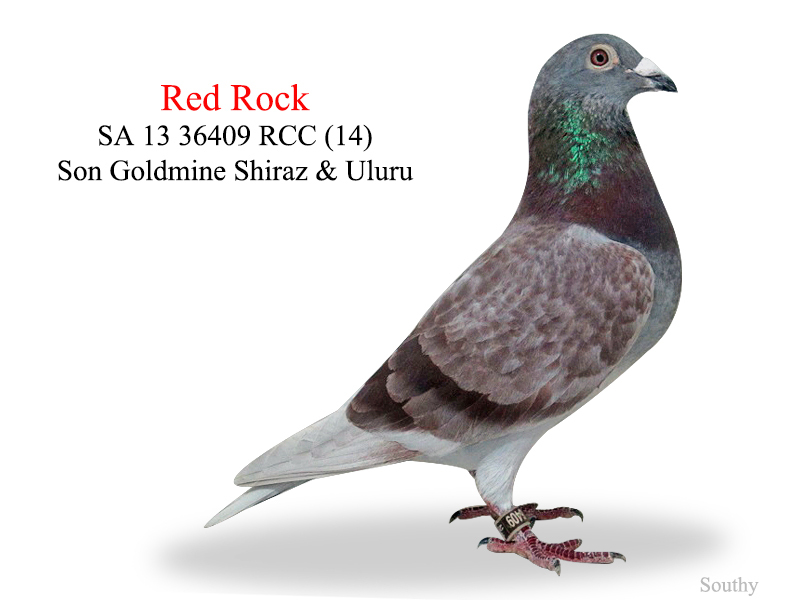 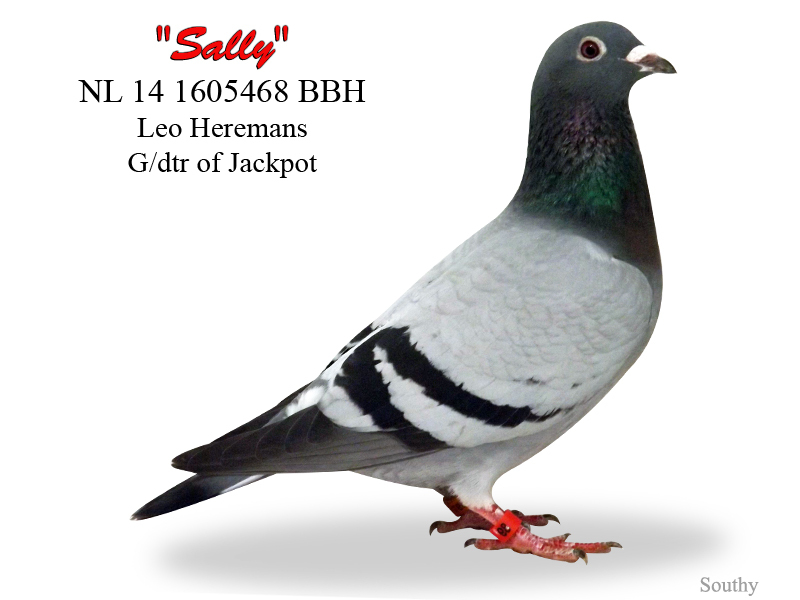 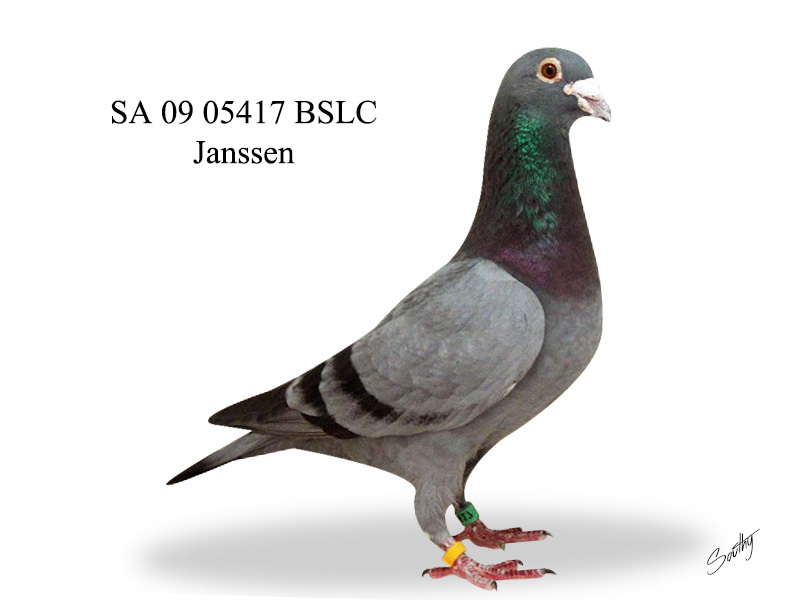 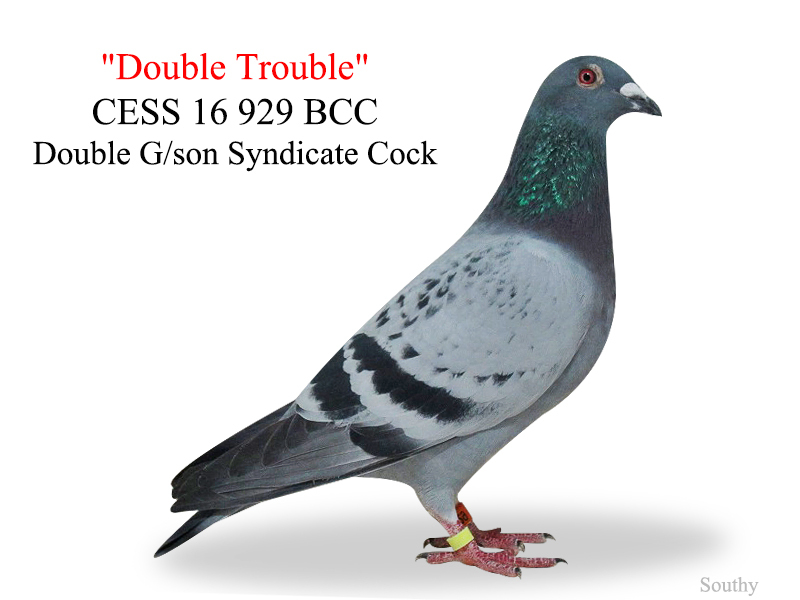 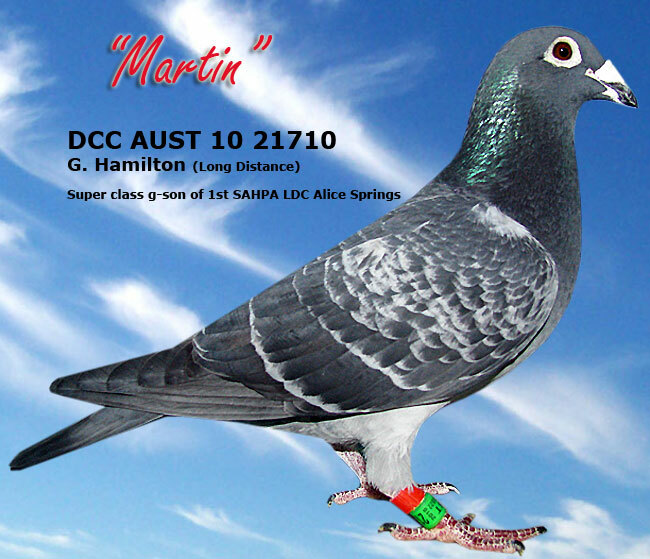 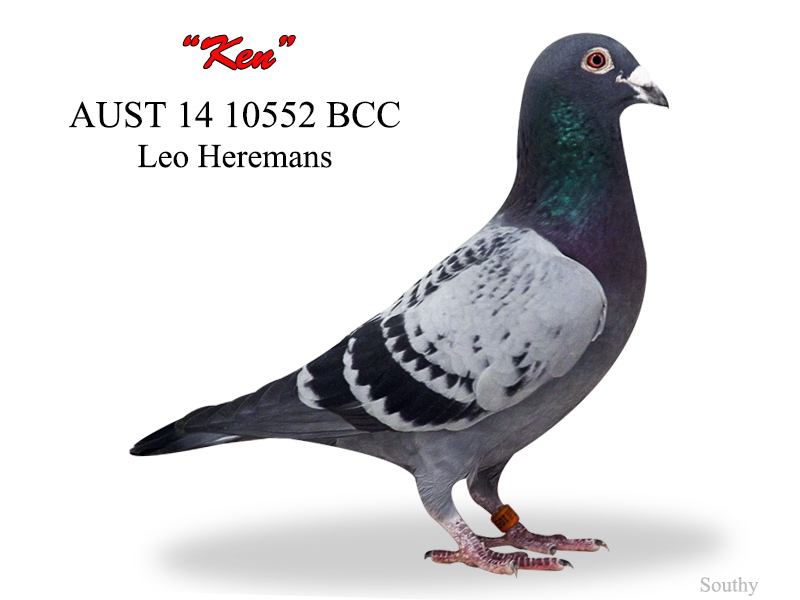 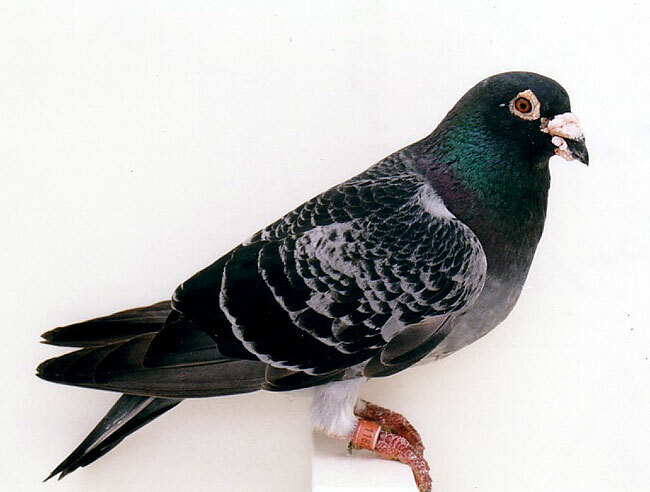 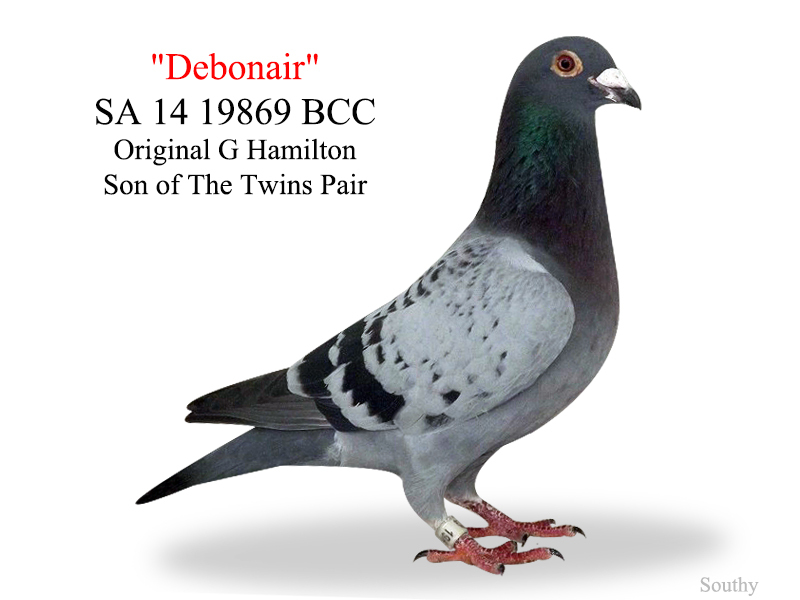 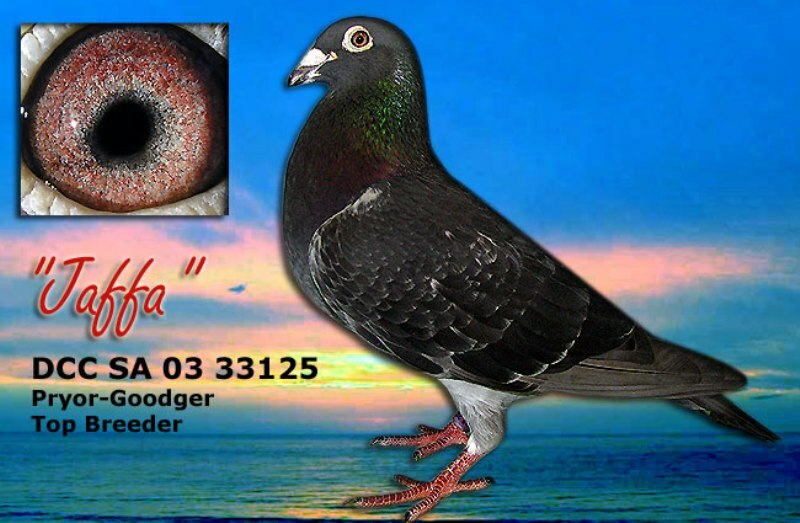 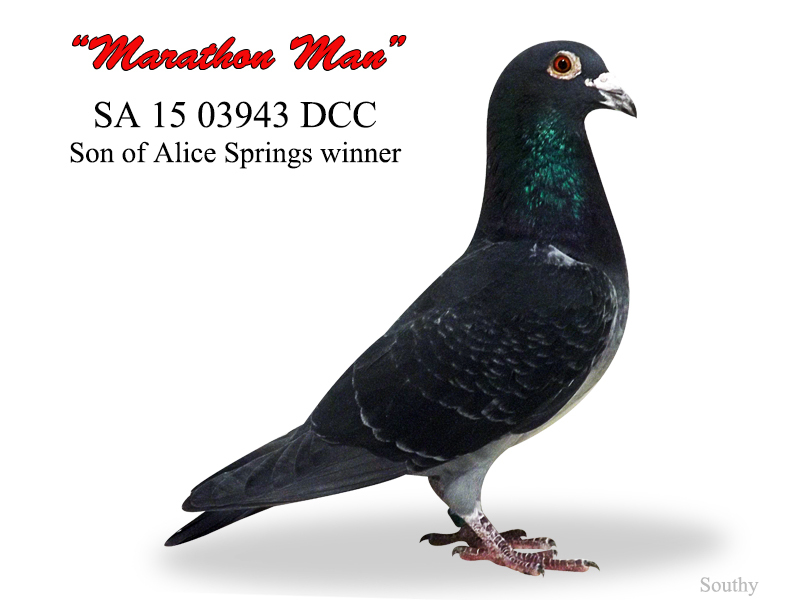 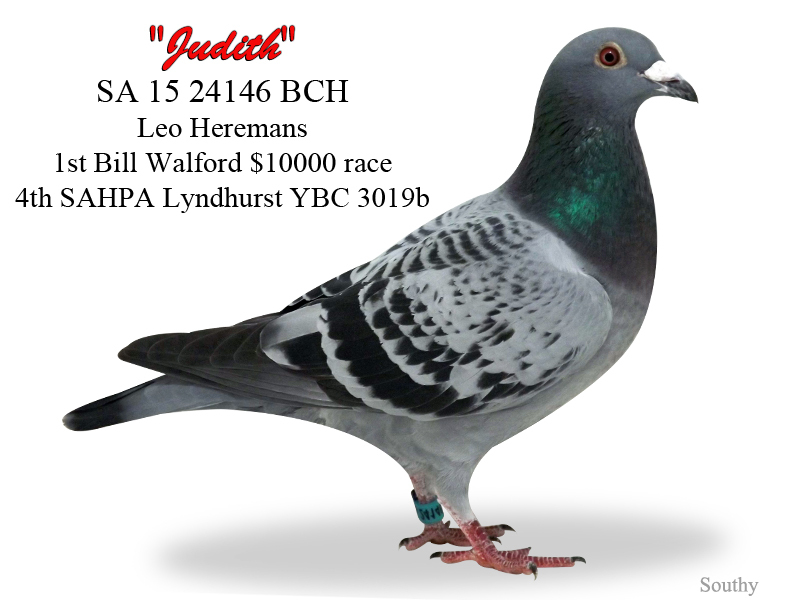 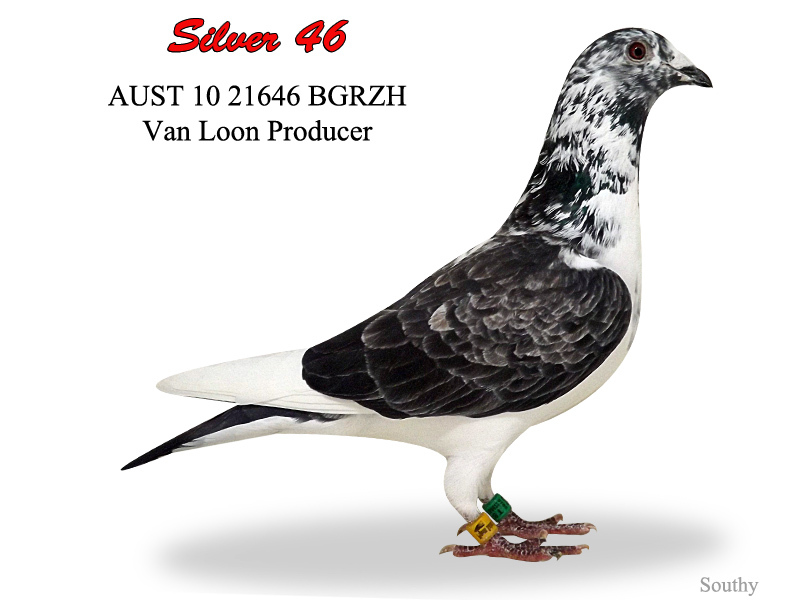 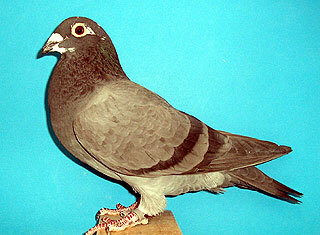 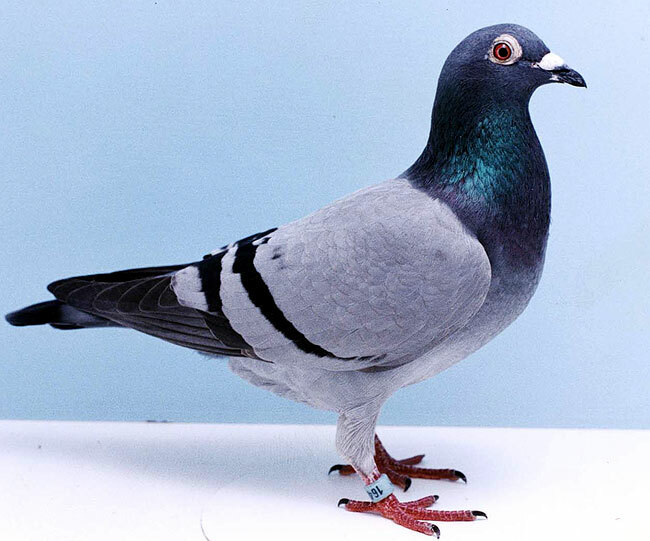 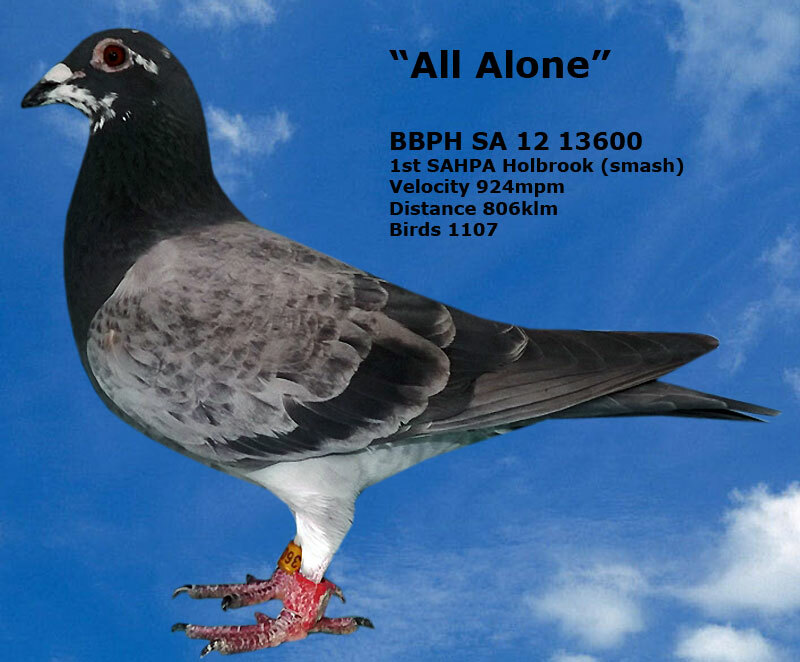 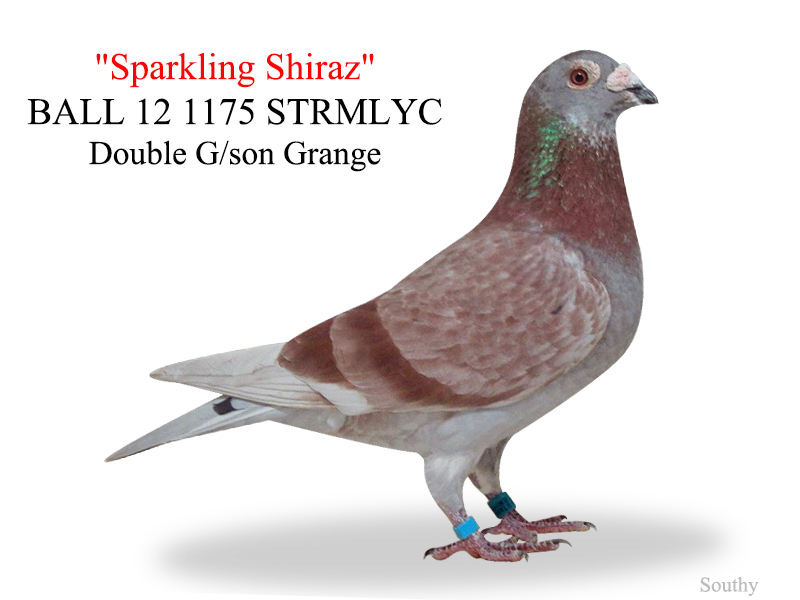 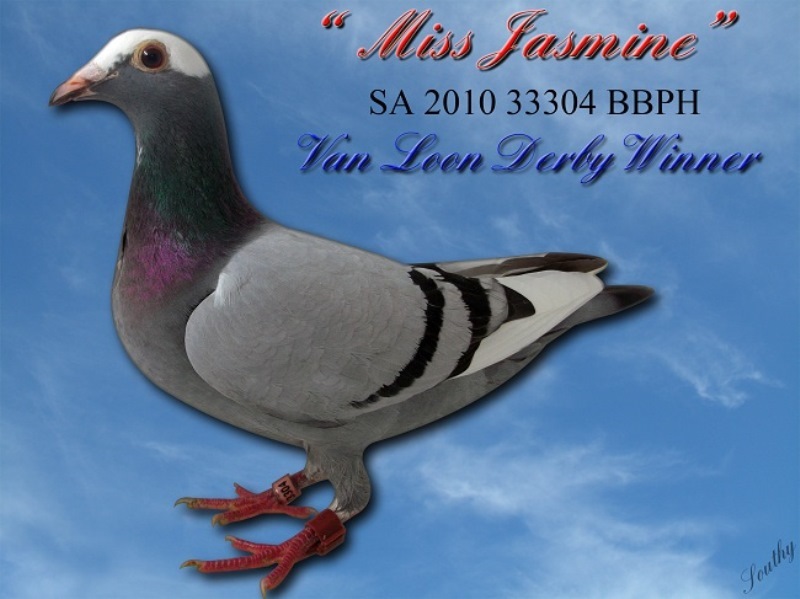 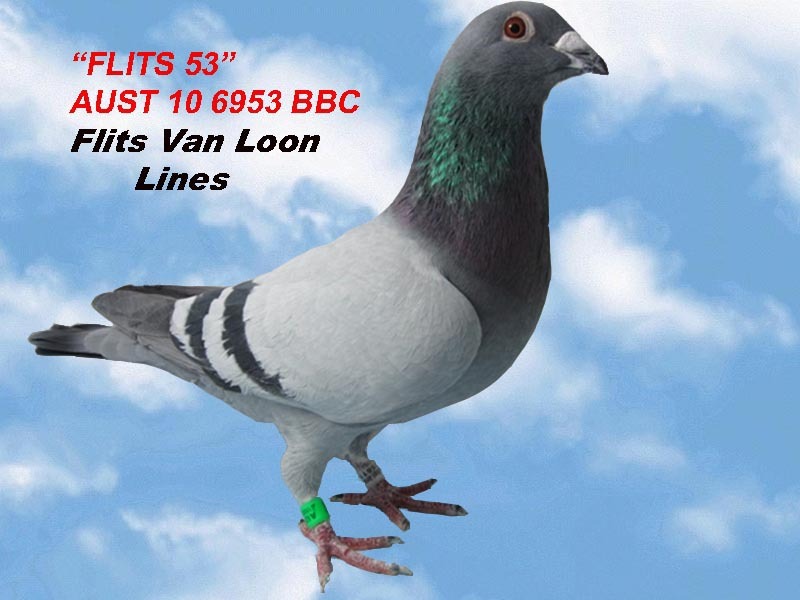 View some of the champion birds which are directly related to our stock. 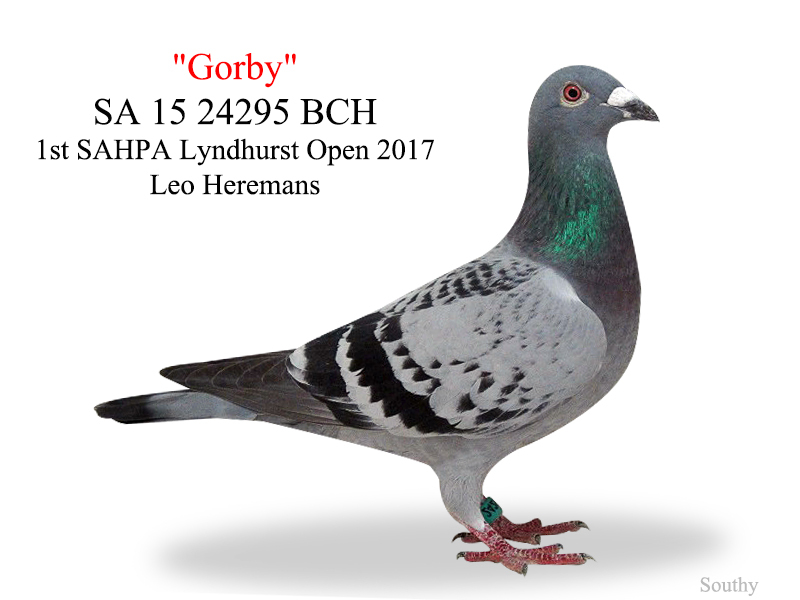 At Group 1 lofts we have sourced the best stock available from around the world and around our country to obtain superior winning bloodlines. 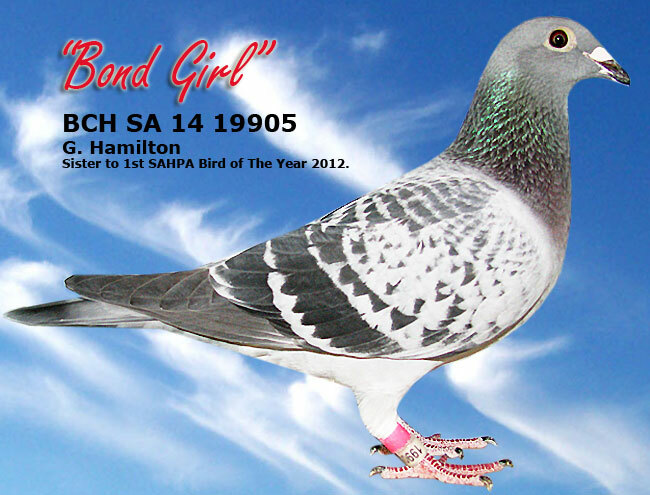 We race in the strong SAHPA competition and have achieved many top results over the past two decades. 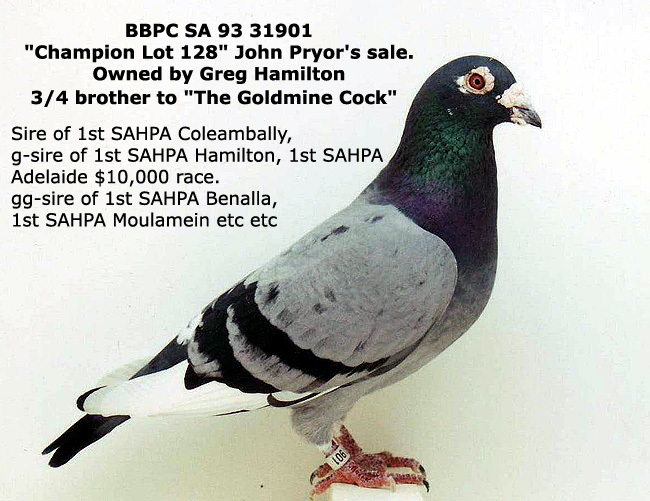 within the strong SAHPA Competition, The Group 1 Distance lines based on The Allen Goodger/John Pryor & Greg Hamilton families all names synonomous with success in the strong SAHPA competition. 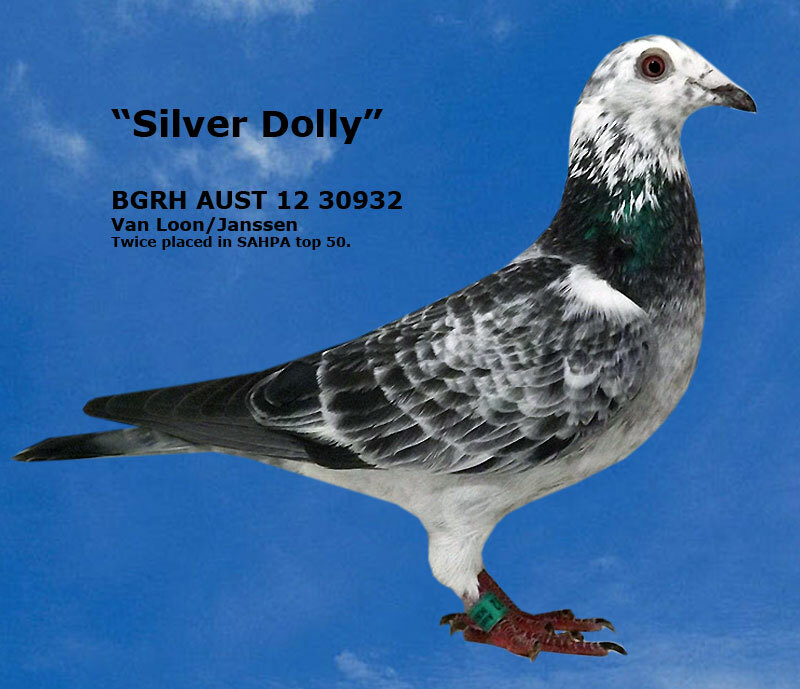 The famous Janssen and Van Loon families with many super performers in competition around Australia and our Euro Performance collection with famous Euro lines of Gaby Vandenabeele and Gerard Koopman that have been and are currently winning across Australia and the globe. 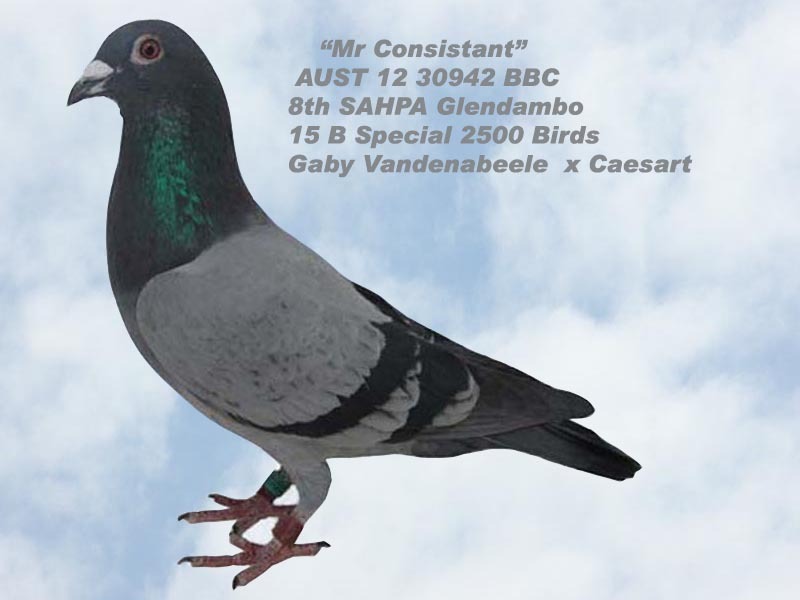 Auctions for 2019 start early May, new auction site is now active for buyers to register..if you want to bid in upcoming auctions you will need to re-register as no details from the old site have been kept. Once registered you will receive a verification email and once approved by Adminstration you will be able to bid in auctions when they commence. 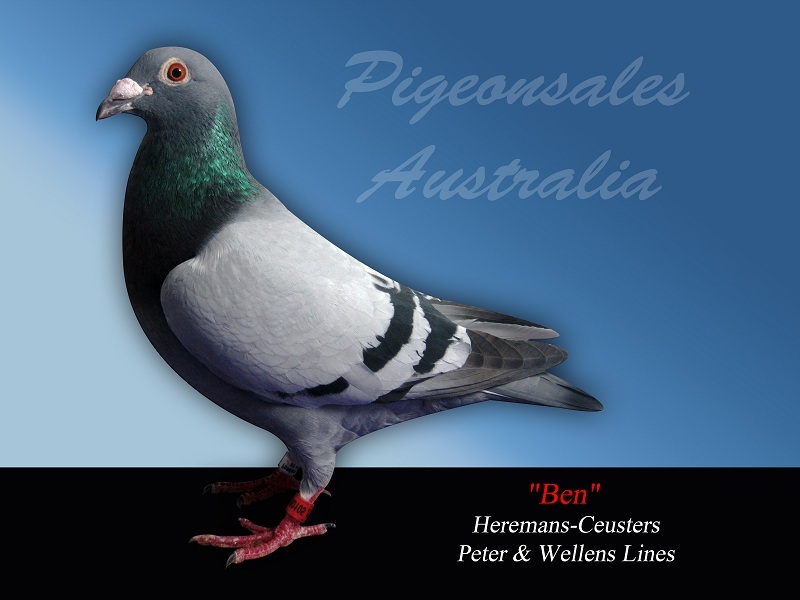 The site is a private site so not open for outside sellers and only open to Australian residents. 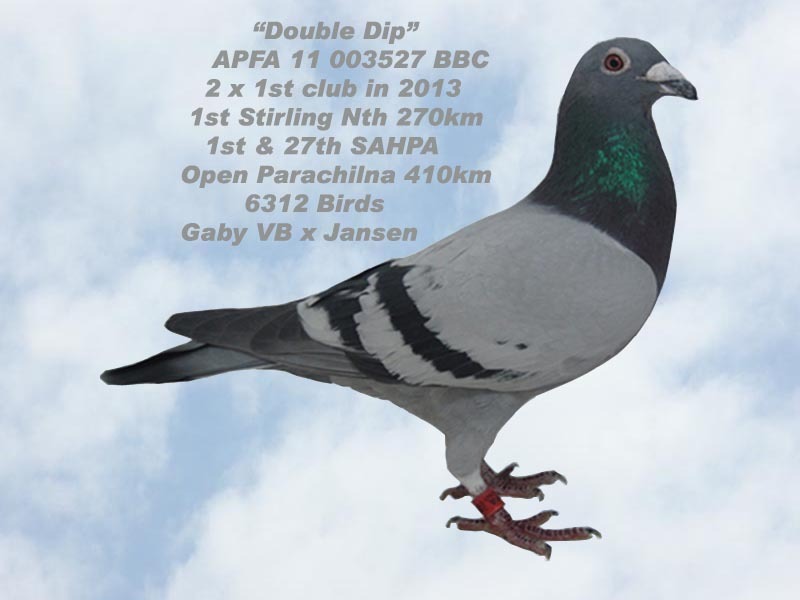 GROUP 1 LOFTS TOP PERFORMANCES IN THE PAST 5 YEARS in the SAHPA Open Competition! 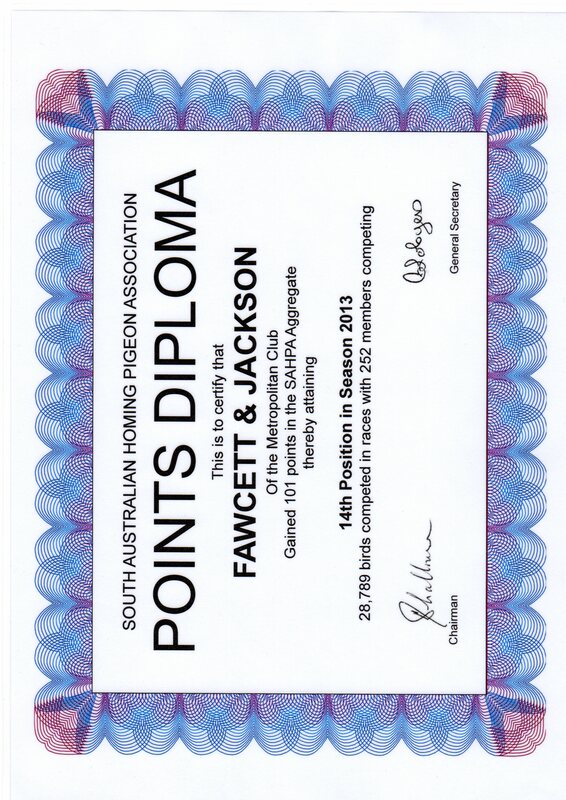 All of our stock at Group 1 Lofts are tested throughout Australia at various top fanciers lofts in some of the strongest Associations and Federations in our country. 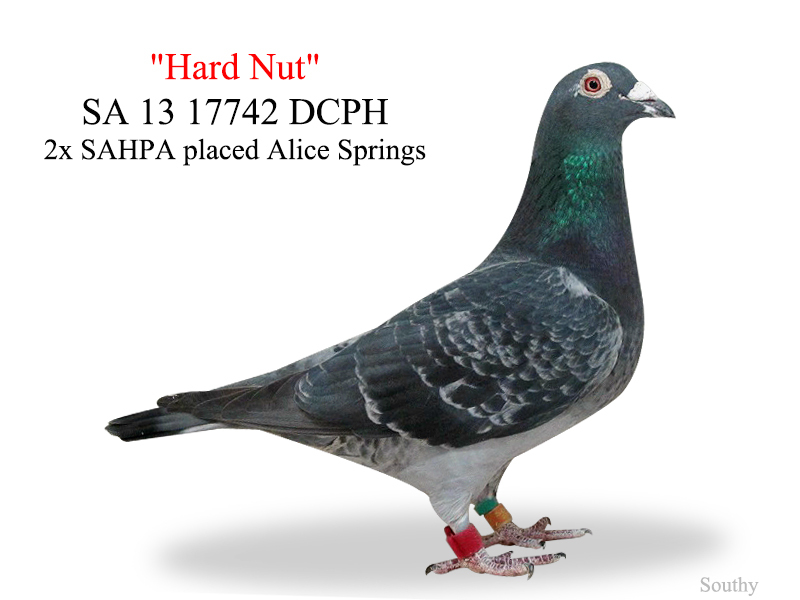 All birds come with a computer generated pedigree and a satisfaction guarantee.